Becoming the most popular model for police in the US in 2014, the Ford Police Interceptor model recently reached a production milestone. In fact, more than 100,000 of the Interceptors have been made by the Troy Design and Manufacturing Company in Michigan since the vehicle’s inception in 2012. 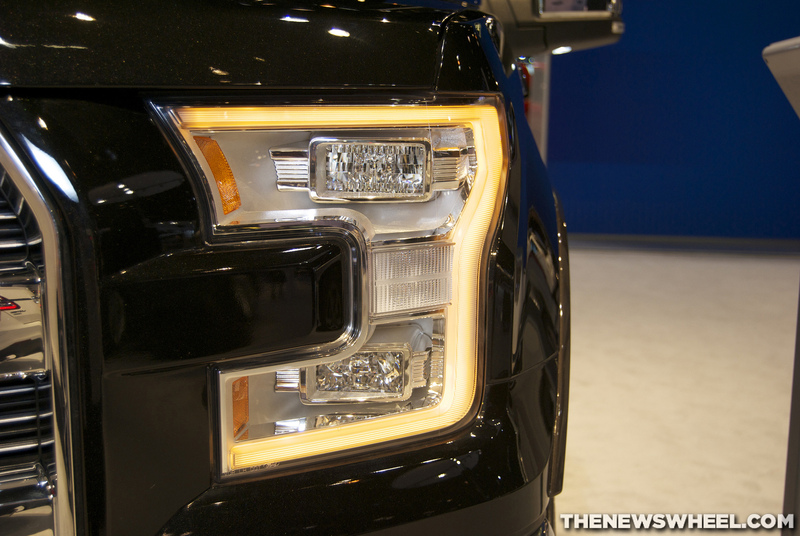 According to Ford, the TDM Company makes about 600 to 1200 of the vehicles per week, with more than 125 packages for police departments to choose from. 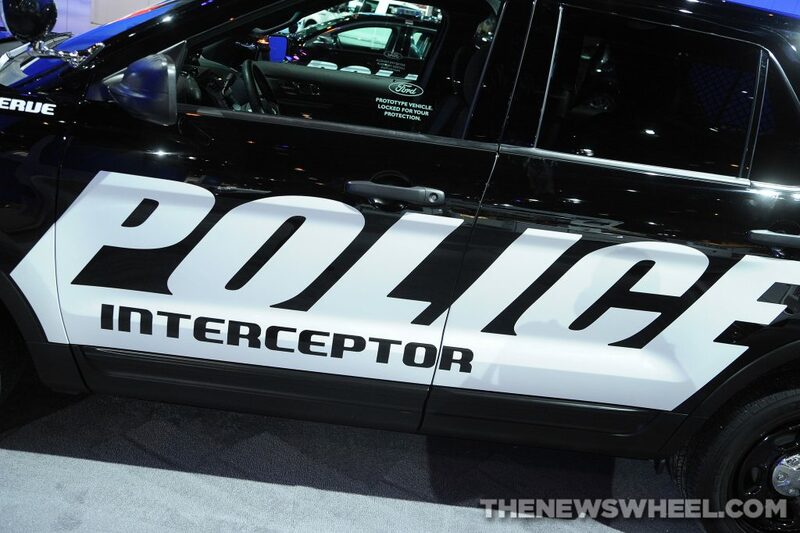 As of 2014, the Interceptor took over the market with more than 50% of police vehicle purchases being the Ford model. The model is incredibly popular for its rigid durability and high-performance capabilities. The Ford Police Interceptor model is easily customizable and incredibly reliable, making it the ideal car for our men and women in blue. Whether they’re chasing down criminals or responding to an emergency, they can count on the Interceptor. The Lincoln Motor Company is expanding its Driven to Give program to include The Association of Junior Leagues International (AJLI) and Matthew McConaughey’s just keep living Foundation. The automaker will donate $25 for each test drive conducted at two of AJLI’s conferences this year, split between the association itself and the local Junior League. The first conference has already occurred at the Hyatt Regency Century Plaza in LA during April 16-18. The second will take place Sept. 17-19 in New Orleans during a fall leadership conference. 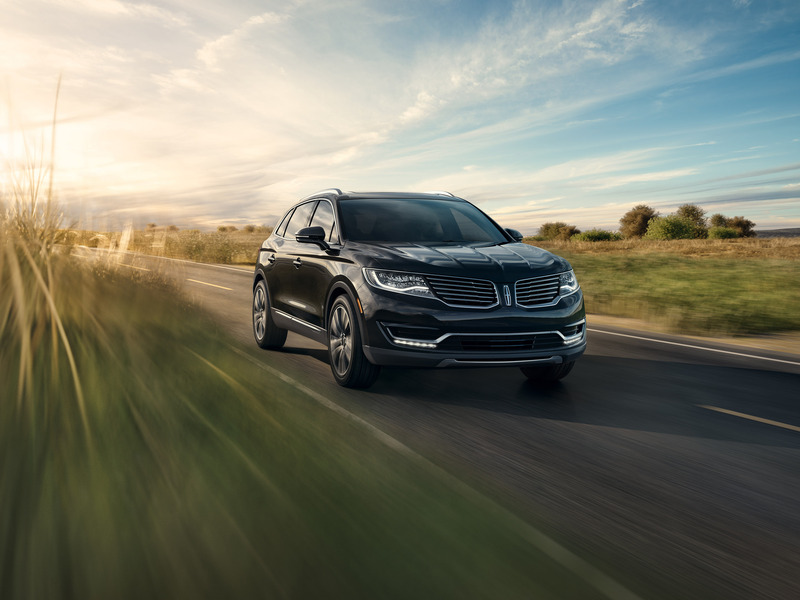 In addition, Lincoln will donate $20 to Matthew McConaughey’s just keep living Foundation for every test drive taken in the new 2016 MKX crossover at dealerships nationwide, including Shults Ford Lincoln of Wexford. If the test-driver so chooses, of course. Since 2011, Lincoln has donated more than $4 million to schools and charities through its Driven to Give program. We’re proud to be a part of it! As we head into summer and begin preparing for those family road trips, it’s important to check a number of your car’s functions, not the least of which are the belts and hoses. The belts and hoses are central to your car’s ability to run, and to do so efficiently. Check the manual. 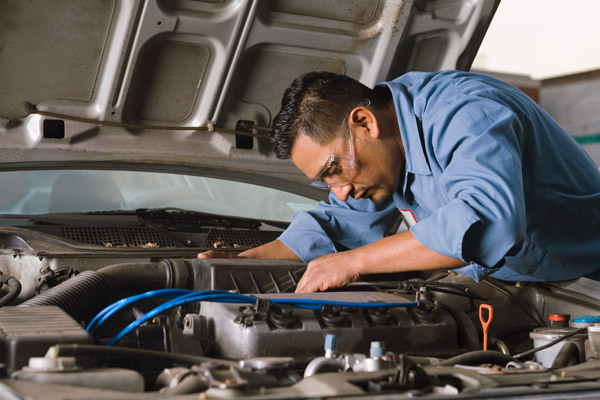 Your manual will tell you how often belts and hoses need to be replaced (if at all). This will give you a good idea what to expect when you look under the hood. It will also provide insight into where specific belts and hoses are located for your vehicle. Look for obvious damage. Make sure your engine is cool before getting started, then look for frays, tears, wear, cracks, nicks, or bulges. Anything abnormal should be looked at by a skilled technician. Check connection points. Make sure that the connections look clean and show no signs of fraying. Check for signs of glazing on belts. Belts can begin to glaze on the sides, which can lead to the belt slipping. If you find that you have hoses or belts that need to be replaced, we recommend stopping by Shults Ford Lincoln of Wexford to schedule a service appointment as soon as possible! The 2015 KBB Brand Image Awards are in, and Ford has been recognized with the title of Best Overall Truck Brand! This isn’t the first time, either. In fact, this marks the 2nd time in a row and sixth time in seven years that Ford has received the honor. What makes the award even more special is the fact that the Brand Image Awards are based on customers’ and shoppers’ opinions of brands and their models. People love the F-Series, and this latest recognition from KBB proves it. The all-new 2015 F-150 has been one of the lineup’s most praised models throughout the last year, and it’s definitely no stranger to the spotlight. In addition to this latest award, the 2015 F-150 has received 9 Truck/Utility of the Year awards, as well as numerous “Best Truck,” “Most Innovative” and “Best Performance” awards. There’s a lot to love about Ford trucks, plain and simple. If you’re interested in experiencing America’s best-selling truck for yourself, come visit us at Shults Ford Lincoln of Wexford today! It used to serve presidents, until the name fell out of favor as European luxury cars pushed their way into the American market. Now, it’s back. Lincoln is resurrecting the former presidential vehicle. The Lincoln Continental will go on sale in 2016. Since it last rolled off the lines in 2002, the Continental has been storied. While Lincoln tried to compete with foreign automakers, the American aspect vanished from the car. Now, CEO Mark Fields is leading the revival. “When we get a chance to work on an iconic nameplate like that, it’s a mixture of pride and a mixture of fear, because when you put that name out there, it’s got to deliver,” Fields told The Associated Press. Henry Ford’s son, Edsel, who added it to the lineup in 1938, first inspired the Lincoln Continental. Sales gradually rose until 1990, where they peaked at 62,732 units. After that, sales slipped and Lincoln fell out of the luxury market. 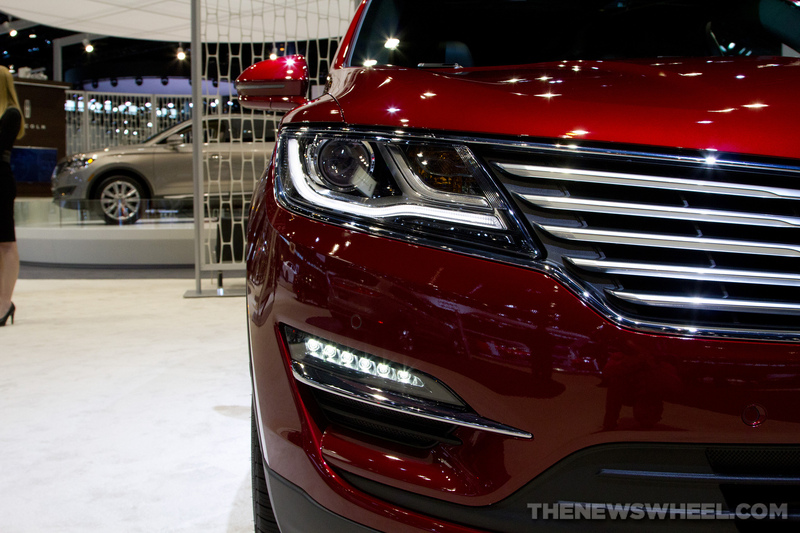 Now, with Fields behind the wheel, Lincoln is pushing its way back up from premium to luxury. Hopes are set high in China, where full-size sedans are growing in popularity.